Long time 1uppers, it’s time for my obligatory game purchase blog. Unfortunately, because of my increased hours at work, I don’t have near enough time to play all the game’s I’ve bought (though I have more than enough money for them!). Still, all these unloved games give me a reason to write one of these blogs. Here we go! 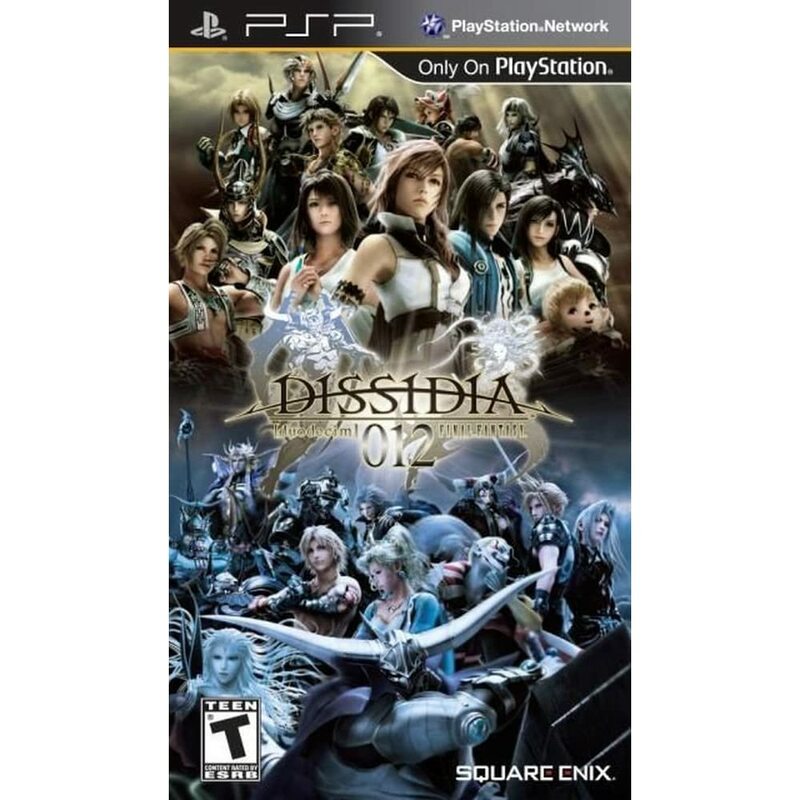 Thanks to a recent blog by old pal Kokoru, I finally decided to hit the “Add to Cart” button for this game. Obviously, I’ve wanted this game since it was announced, but I always felt I’d never get the time to play it. These days, I have a stack of unopened games so it shouldn’t bother me! Anyway, good things come to those who wait in the form of price drops! I just bought this game in the hopes it’s an honest to god “good” traditional JRPG. 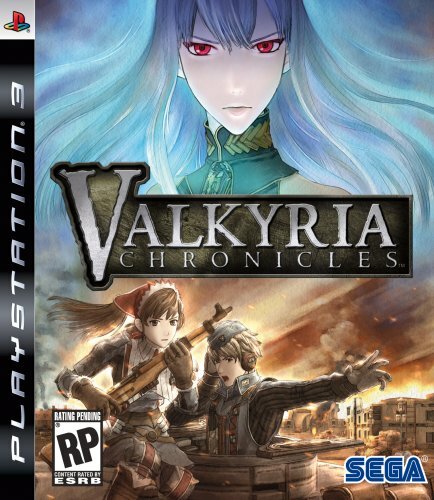 I have heard very good things about this one, which is not something I can say for the other Legend of Heroes games. For this reason it would probably be easier to not mix this title up with the other games with the shortened title Legend of Heroes: T.I.T.S. Easy to remember, right? Probably about a year ago I was excited to buy this game day one. However, I played the demo and I decided to pass on it. Flash to a few weeks ago and it’s sitting in the bargain bin for $10. I love FPS and I hope this one is a good change-up, as I’m growing weary of the deluge of military shooters these days... which makes my next purchase even more odd! 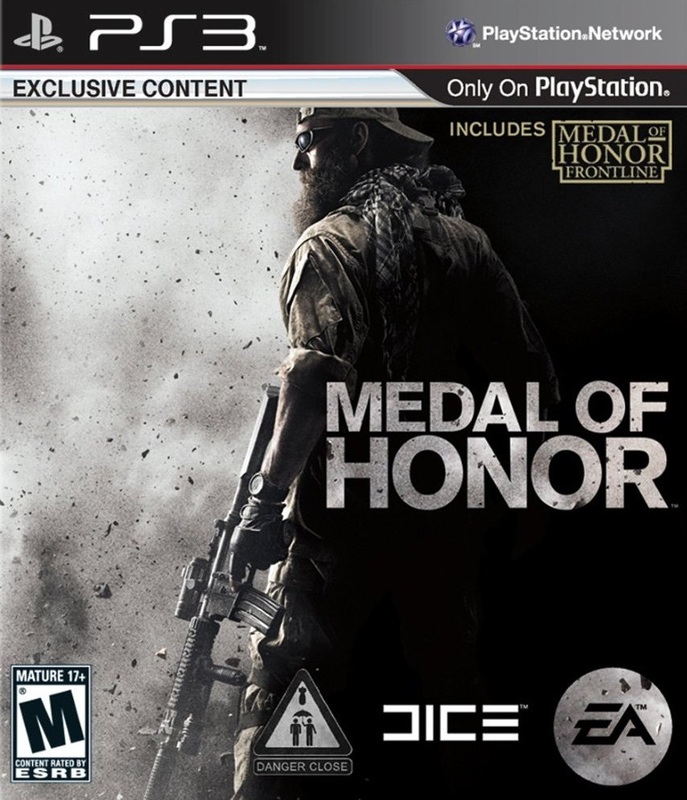 Before I get thrown to the wolves I have to say I only bought this one because it included Medal of Honor: Frontline HD! Nine years ago, I rented this game and was floored by the Normandy Beach sequence. Today, it doesn’t look so hot, but at least the gameplay holds up. Seriously, holding a weapon and shooting it feels no different in a modern Call of Duty. Even the AI seems unchanged (for better or worse)! I actually bought this game quite a few months ago, but I recently finished it so I might as well mention it here. I cannot believe how snore-inducing the story of these games has become! 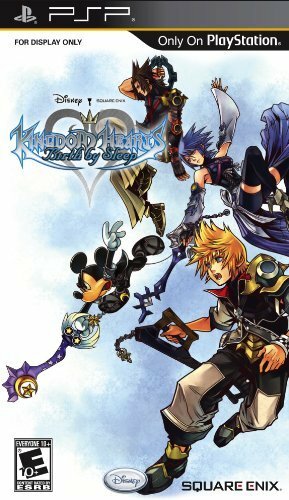 I remember KH2 having a really good story, but with this one everytime I hear the words “Heart” or “Darkness” I get an uncontrollable urge to skip the cutscene. Luckily, the battle system is terrific but I am done with these side-stories. 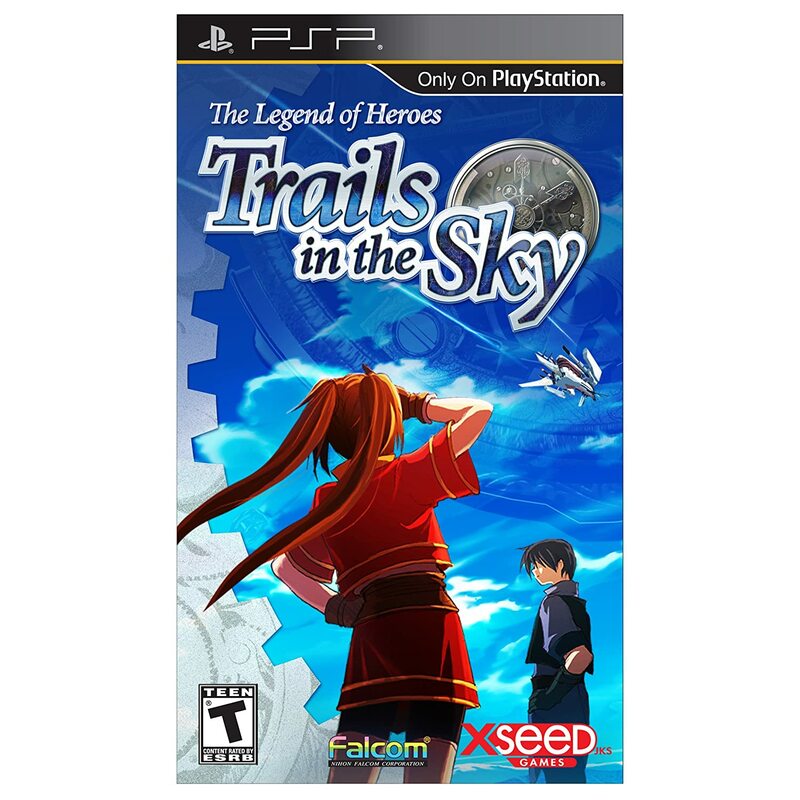 OMG, another PSP game! This thing isn’t dead yet people! Plus, the person in my neighboring apartment hates it when he hears explosions at 3am, so having a portable with great games is fantastic for my night-howl ways. A fighting game composed of entirely FF characters is pretty much my wet-dream so it’s a wonder I took so long to pick this up!